NOW REGISTERING: Rock of Ages Fridays at The 5th: Women Who Rock! Told through the songs of popular 1980s rock bands such as Bon Jovi, Styx, REO Speedwagon and Twisted Sister, the show Rock of Ages, takes us on a musical journey to the world of 1980s rock and roll clubs and the vibrant characters that inhabit them. While male dominated rock bands held the spotlight in the 1980s, women were making music just as loud and rockin’. 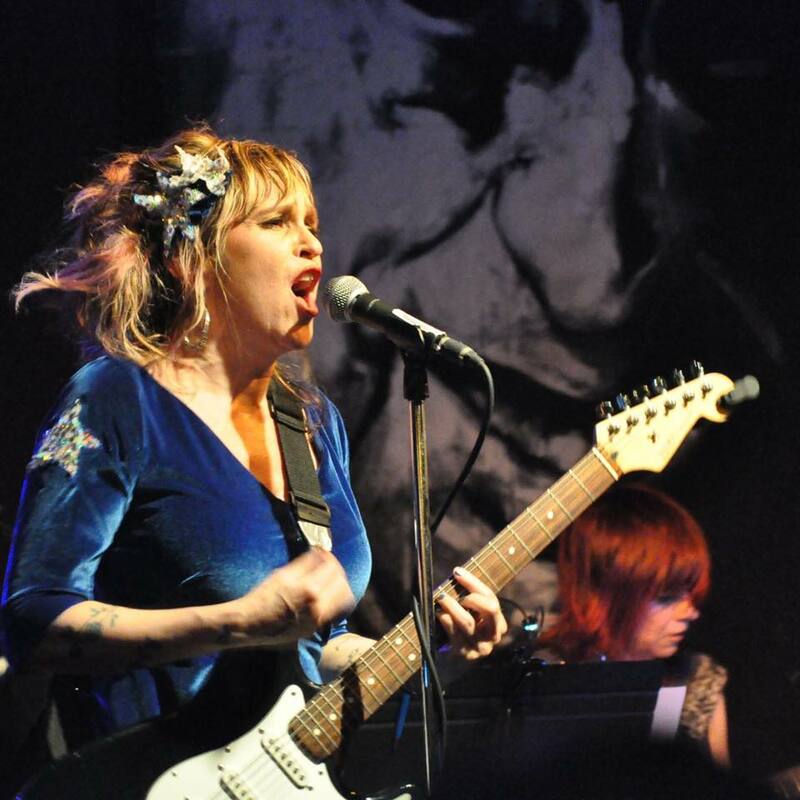 In this fun and engaging workshop, local singer, music director, and instructor Gretta Harley will explore the history of women and rock and roll. Students will learn techniques for performing rock and roll as well as the style and culture of 1980s. No experience is necessary, only a willingness to jump in and have fun! Get ready to rock! Join the workshop, enjoy a pizza** dinner, see the show and meet the cast. *Scholarships Available - Call 206-625-1418 for information.